Planning on a fishing trip that involves a flight? 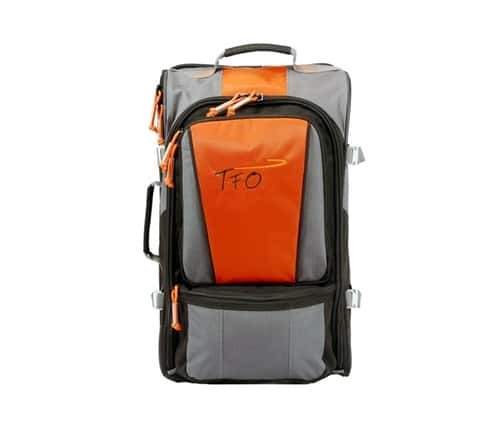 The new TFO Rolling Carry-On is the perfect size for any trip. Designed and built with the same rugged materials that with-stand the rigours of travel.